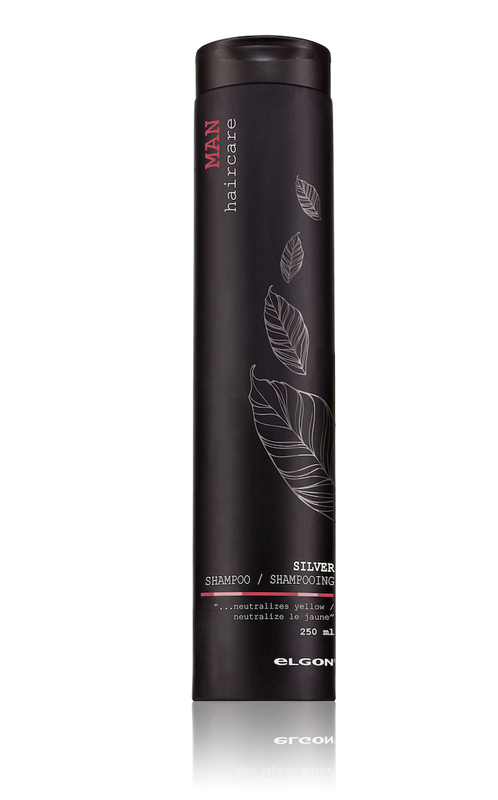 This shampoo neutralizes yellow shades in white and gray hair, leaving shine to silver hair. Pour a small amount on damp hair and work in. Rinse and, if necessary, repeat the operation.